Attendees will be responsible for making their own arrangements for transportation to and from area airports. Complimentary transportation will be provided to and from the Embassy Suites and the conference daily by DCTA. Please find the transportation schedule below. DCTA will provide continuous transportation between the Embassy Suites and the University Union. DCTA will provide continuous transportation from the Embassy Suites to the University Union. DCTA will provide continuous transportation from the University Union to the Embassy Suites. RoadRunner Chartered Motor Coach Transportation will depart the Embassy Suites at 5:00 PM for Texas Motor Speedway and will return to the Embassy Suites at 10:00 PM. Please note: Parking will be available at Texas Motor Speedway in front of the Speedway Club for those driving their own vehicles. 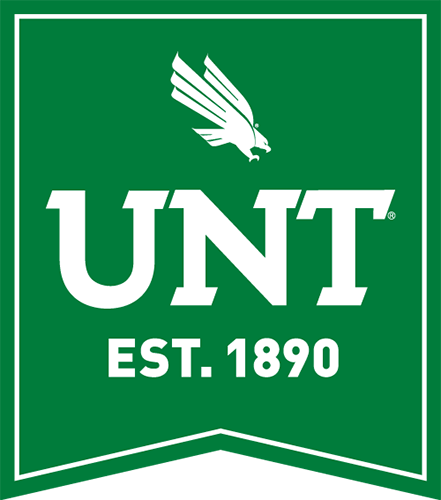 As a welcome to UNT Transportation Services is offering free parking on Sunday evening during the conference activities. Attendees should park in the Union Circle Garage located at 1155 Union Circle, Denton, TX 76203. Valet service at a discounted rate of $12.00 for all day parking. If guests wish to use this service they simply need to pull up to the valet stand located on Union Circle Drive close to the Entry Door of the University Union. The Valet Company will have the permits available to put in attendee’s car. Attendees will need to inform the Valet Company that they are with the UCSEC prior to leaving their vehicle in order to receive the discounted rate. When the attendee is ready to leave the conference they will let the Valet Company know and will pay at that time, using cash or credit card. If attendees wish to use this service they will need to download the Parkmobile App and create an account (if they don’t already have one). Parkmobile is available for IOS and Android. Attendees will need to have a credit card in order to use this method of parking and they will need to add the credit card information to their account in Parkmobile. The cost for Parkmobile is $2.25 an hour with a 0.35 activation fee on the first hour. The daily maximum for Parkmobile is $18.00.Register today!